Overview: They say that you can’t teach size, but what they really mean when you hear that phrase is a big man’s basic ability to stand near the basket, drop shots into the hole, rebound, and throw up his arms on defense. The sentiment is that even the most lead-footed of big players is good for a few minutes per game perfoming the aforementioned activities. What they are not referring to is shooting the ball, especially from distance. And this is exactly what makes Justin Harper such an intriguing prospect. 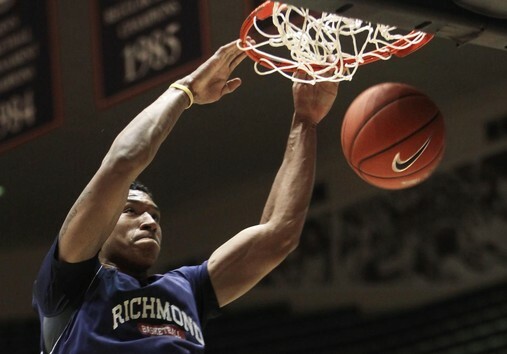 At a legitimate 6’9, the Richmond senior is coming off an all-Atlantic 10 season where he proved himself as one of the very best outside shooters in the entire country. He averaged 17.9 PPG and 6.9 RPG while knocking down 77 threes and hitting them at a nationally-ranked 44.8% on the season (for comparison, Jimmer Fredette hit 39.6% last year). It’s not that Harper is only an excellent shooting big man, it’s that he’s an excellent shooter. And therein also lies the quandary for teams looking at the prospect as a future power forward or small forward in the NBA — do you really want to spend a first round pick on a guy his size who prefers hanging around the perimeter? Will Translate to the NBA: Clearly, Harper has a knack for shooting the ball, with his abilities extending out to the NBA three-point line and beyond. 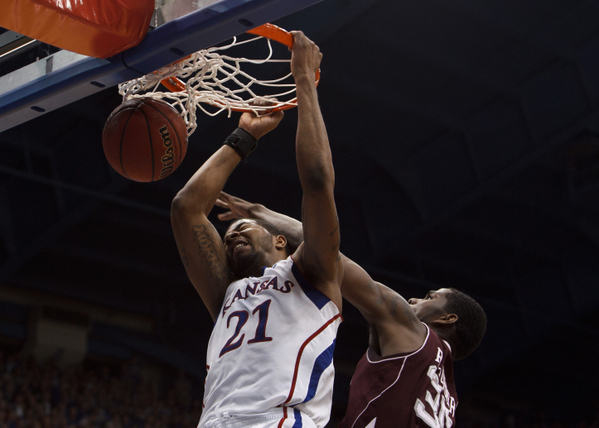 At a legitimate 6’9 with a smooth release, he’ll have no problem getting his shot off against most defenders. According to DraftExpress, nearly half of Harper’s shots last season were jumpers, and he nailed both twos (59%) and threes (45%) at a highly efficient rate. He’s also shown a demonstrated ability to improve, going from a mere 8.6 MPG during his freshman season to becoming one of the best and most decorated big men in Spiders history. He’s also helped by being a relatively young senior, as he will not turn 22 years old until the coming fall. Joe Dzuback of Villanova By The Numbers is the RTC correspondent for the Atlantic 10 Conference. With the A-10 Championship tipping off Tuesday, get up to speed with RTC’s preview and regular season wrap-up. 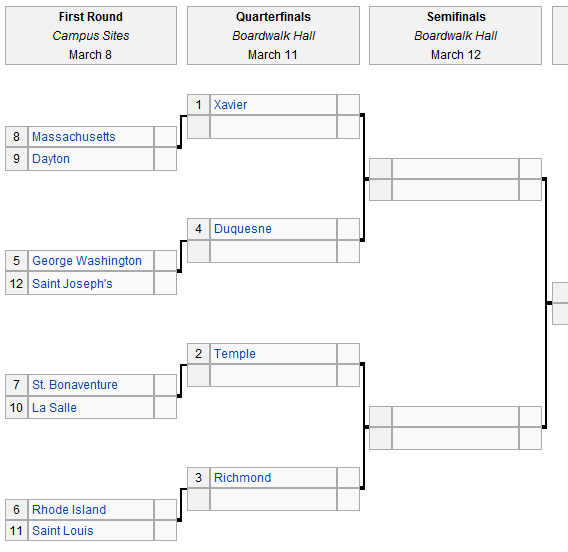 The Xavier/Duquesne side of the bracket looks vulnerable to either a Dayton run or a Duquesne run, though the Dukes, new to the dynamics of a bye seed, may fumble their quarter-final game against (most likely) George Washington. Dayton, a squad that plays inconsistently away from the UD Arena, has nevertheless lost twice to rival Xavier, by margins of five and four points. 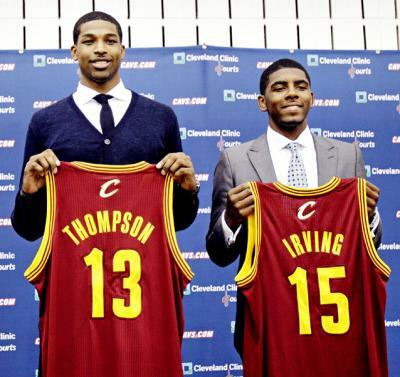 It is very difficult to beat a closely played rival a third time in the same season. 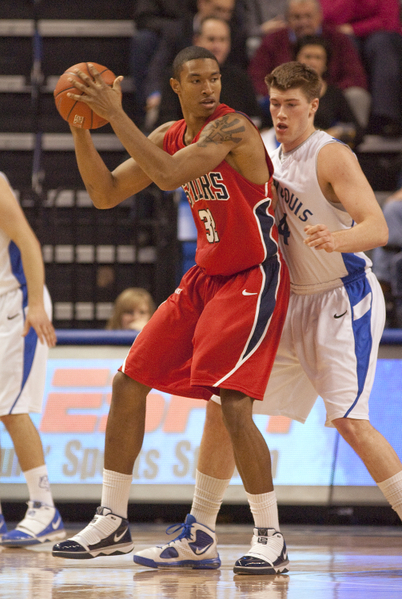 Lacking length in the front court has proven to be a problem lately for the Dukes, but over a short duration tournament like the A-10, it is possible that a series of opponents will become caught up in a pace set by the Dukes and fail to properly exploit Duquesne’s vulnerability. I do not, however, see that as a problem for Xavier, an extremely well managed and prepared team and program.